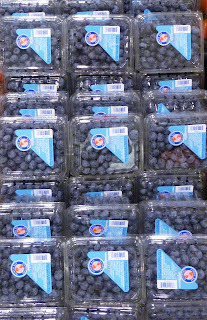 Those little round marbles of blue goodness are plentiful right now and the prices are a bit more affordable. We’re seeing them at local farmers’ markets as well as in grocery stores. 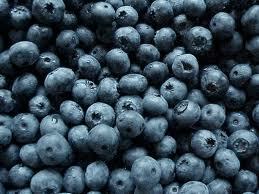 My secret pleasure is a bowl of fresh crisp blueberries with a little sugar sprinkled on top, and swimming in cream. Thoroughly decadent, not so good for the diet, but very good for the soul – once in a while. 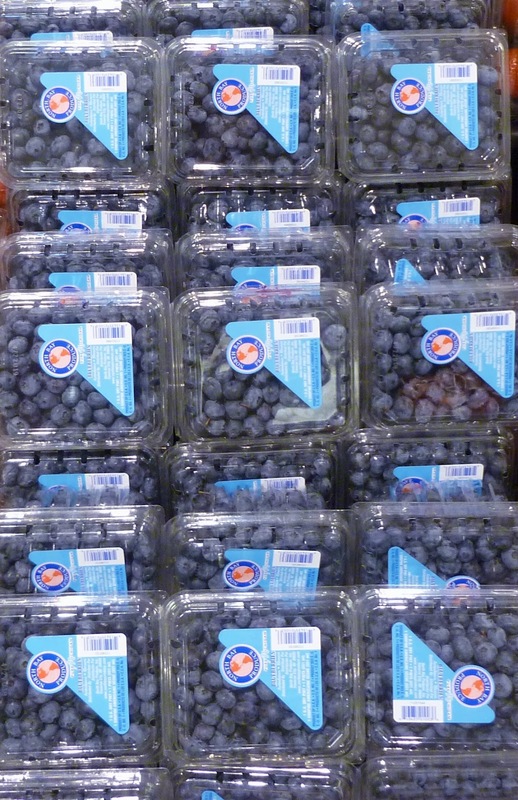 As a kid in Canada I remember picking wild blueberries while on vacation up around the Georgian Bay area. Hiding low to the ground, nirvana was finding the right patch that would yield all those goodies. In those days, out in the country, we didn’t worry about pesticides, bug sprays, organic growing or any of the concerns we have today. One in my mouth...one in my basket...and so on. They had an intense flavor never matched by today’s farmed fruit. 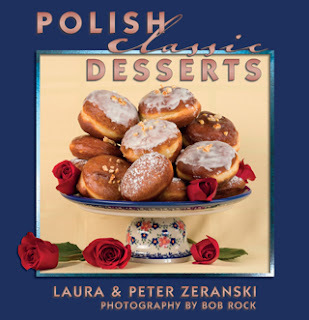 We’re still in a “dessert mode” as we are close to finishing our second book - Polish Classic Desserts, due out in the spring. Berries are especially favored in traditional Polish baked goods because they aren’t so cloyingly sweet. So here’s a great Polish coffee cake that takes advantage of the season’s goodness. Using a standing mixer, beat the butter and sugar until thoroughly combined. Add the eggs alternately with the flour and beat to combine. Add the vanilla extract and baking powder and beat another minute. Grease a 9x12-inch baking pan and sprinkle all over with flour. Fold in the batter, covering the bottom of the pan evenly. Sprinkle the berries on top, evenly. Bake in a 400 °F oven for 45 minutes. When done, a toothpick stuck in the center will come out cleanly. Remove, cool, and dust with confectioners’ sugar just before serving. Smacznego!